You may have noticed that a lot of my photos recently are taken on my bed. I much prefer photographing the boys outside, where I can use the natural light and capture them in motion, but it is proving rather difficult at the moment. Somehow the sun seems to bring out the messy side of a certain mop headed blondie and when you add in a baby with reflux and therefore several outfit changes per day, things get harder. For this reason, I often take the photos first thing in the morning, after I have got them all dressed for the day, and before they have been anywhere near paint/glue/food/drink/mud. It can work well as we have big bay windows in our bedroom, but it does mean you catch that early morning energy which my camera can't always keep up with. 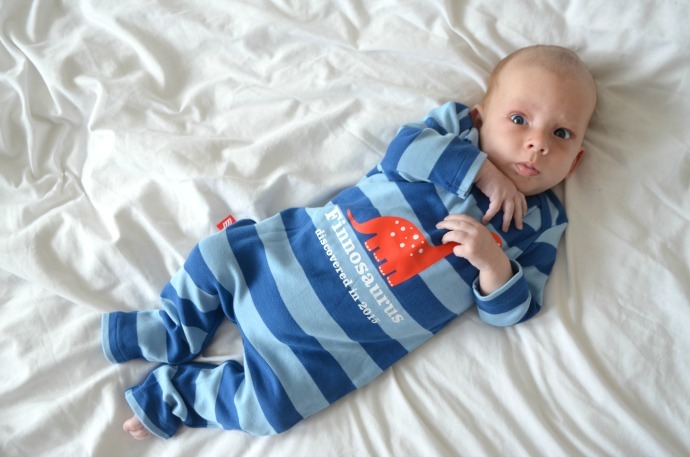 We were sent three gorgeous items of clothing from the National History Museum and I have shared some pictures of Finn in his romper over on instagram. Finn is the most willing of my models as he is as yet unable to run away! 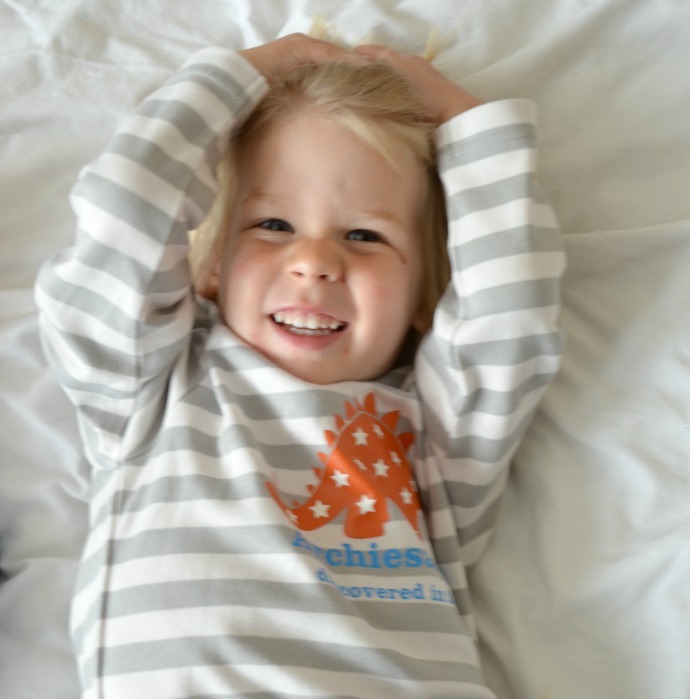 The big two boys have personalised long sleeved tops, and they are their new favourites. 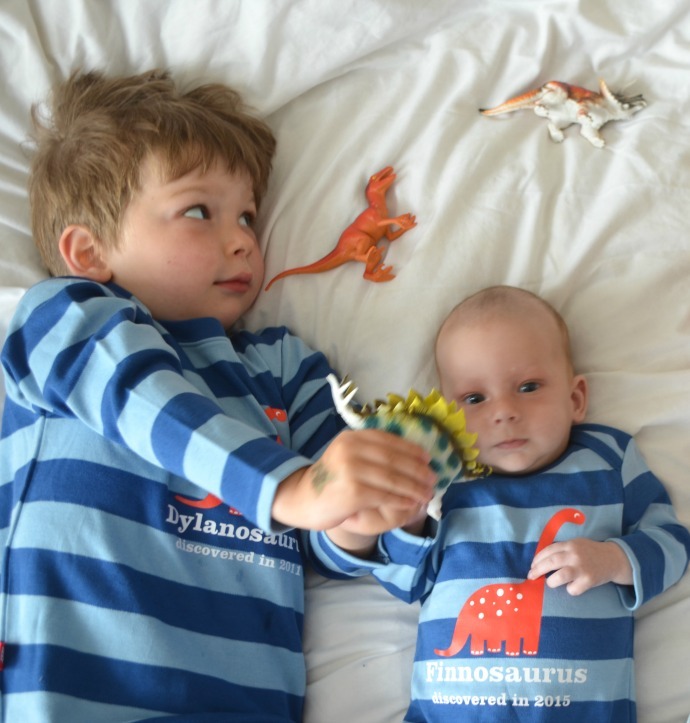 'Dylanosaurus' and 'Archiesaurus' also have the year they were discovered underneath and they make great gifts for dinosaur mad toddlers like mine. I found the sizes come up pretty generous for the toddlers, so you don't need to size up. Finn has an all in one romper and it is just perfect! It has long legs which is great, as we are finding that he grows out of everything legs first at the moment. It is a slim longer fit, and pretty true to size in the body. 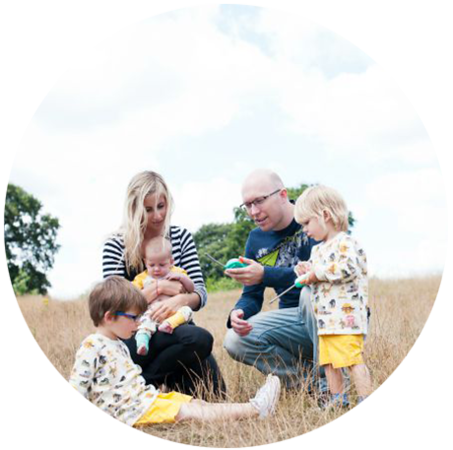 The quality of each item is exceptional, they feel strong and thick and very durable - they are definitely something to pack away in the memory box. 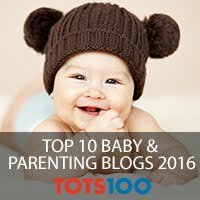 I love the matchiness, but with each item being unique, and you can also buy a baby T-shirt in the same grey colourway as Archie's top. They are on sale for £20 - £22 each, and you can personalise the name and year. 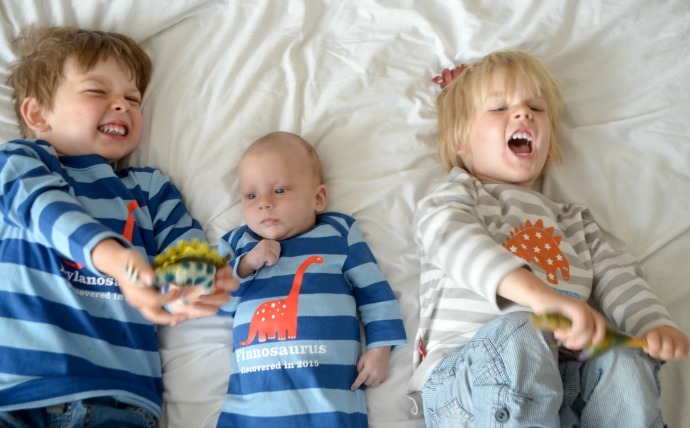 Lovely outfits - we still love anything with dinosaurs on. These are ADORABLE! I can't tell you how much I love them. Absolutely in love with this simple post. Dinosaurs, awesome outfits and great big smiles in the photos. Not been to the National History museum since I was in school. Will be going back as soon as the kids are a little older for sure. 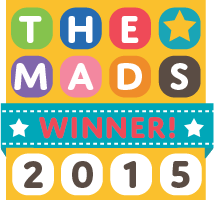 Oh they're just so cute - right that's the small nephew's Christmas present all sorted then! 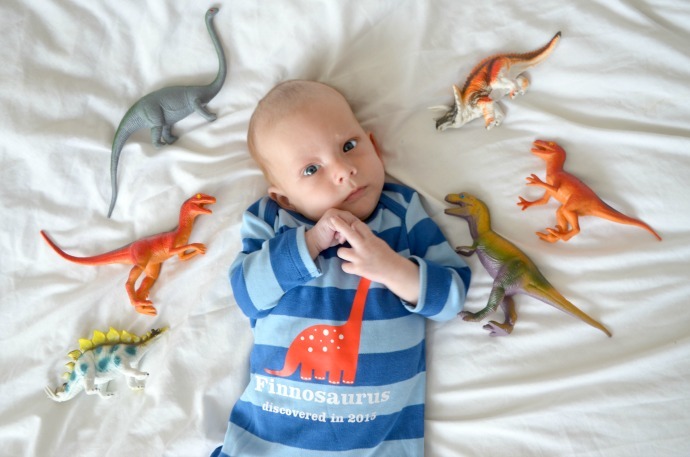 Those tops are brilliant and I think Syd would love one, he is all about the dinosaurs these days!